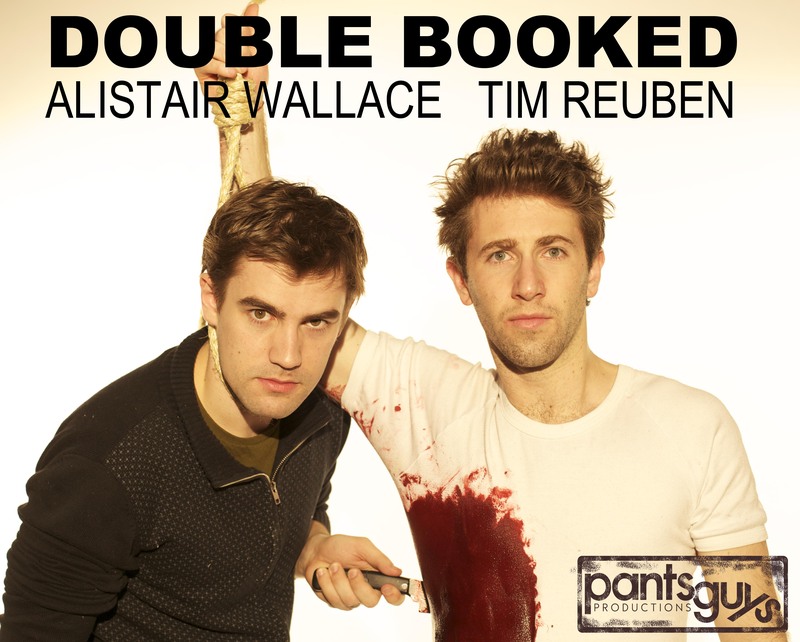 Two comedians have been booked for the same theatre at the same time. Again. Tim Reuben is a traditional comedian, Raw state semi-finalist, Quest for the Best finalist and hack magician. Alistair Wallace is experimental, a founder of the UNSW comedy scene and has a very low regard for his personal safety. This is (still) not a double act.